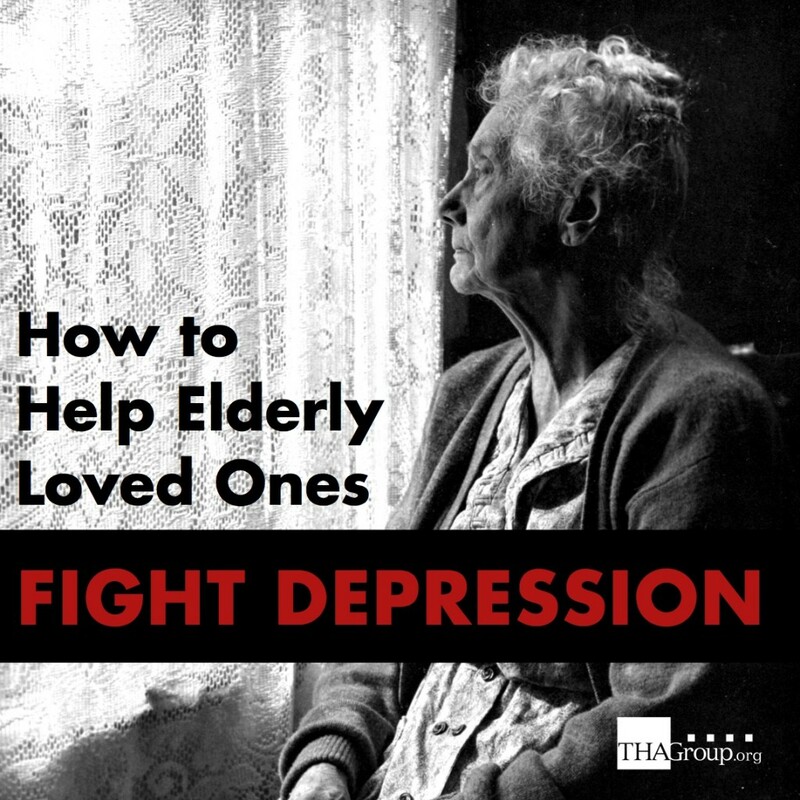 How can a caregiver help a loved one who has depression? The first step to helping your loved one is to educate yourself about depression. Be able to recognize the symptoms and changes that occur as you care for your loved one. Listen without giving advice or opinions — this will encourage future conversations. Give positive reinforcement to help with feelings of worthlessness your loved one may be experiencing. Encourage your loved one to participate in activities that they may enjoy and can accomplish without difficulty (like board or card games). Create a stress-free environment by making your time with your loved one as organized and routine as possible. If your loved one has suicidal thoughts or expresses threats to his or her safety, report the situation to your loved one’s primary physician immediately. Learn more about depression in older adults.